Launched back in 2015, Facebook's Moments app will be discontinued on February 25. The app allows users to share photos with friends, but Facebook has decided to retire Moments due to the lack of interest. In a statement to CNET, Facebook claims it will continue to work on methods to allow users to save memories within the Facebook app, but it looks like Moments didn't quite appeal to users. We're ending support for the Moments app, which we originally launched as a place for people to save their photos. We know the photos people share are important to them so we will continue offering ways to save memories within the Facebook app. 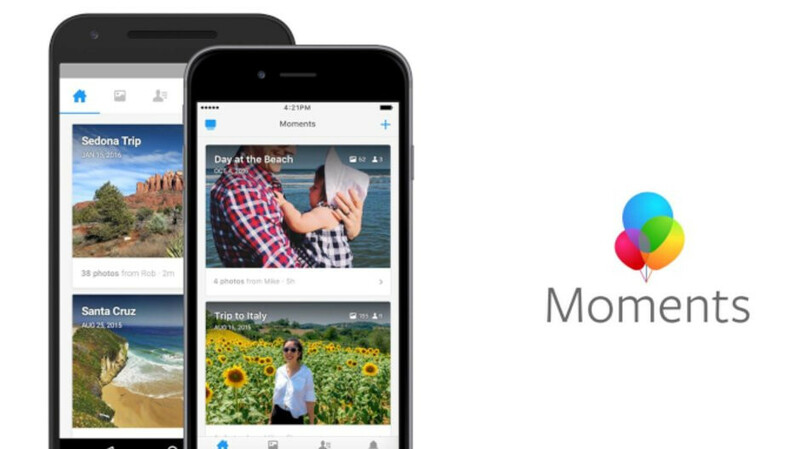 According to Facebook, Moments users will be able to retrieve their photos from the app even after February 25. So, starting today, if you're a Moments user, you can head to a dedicated website that will allow you to export all your photos, an option that will be available until May. You'll be able to export your photos from any device, although in order to download a file, you'll be required to enter your Facebook password. After that, you'll have the option to upload all your Moments photos to an album on Facebook's main app. Facebook should kill Facebook too.